Standard robot models are now mass-produced, making them more available to meet the ever-increasing demand. These robots are more straightforward, and more conducive to plug and play installation. Improving the effectiveness of small and medium manufacturers could help stimulate the economy and drive job creation. Adding robotic employees to the manufacturing mix might just make manufacturers in the United States more competitive with their counterparts in Asia. 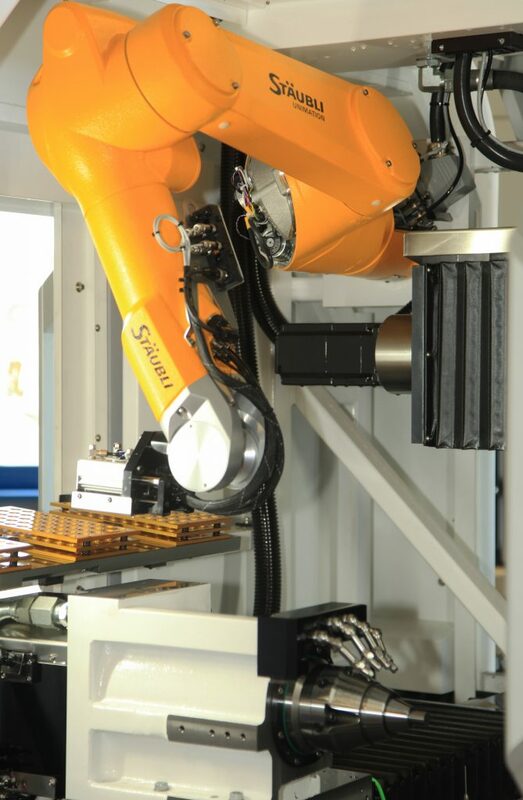 If your products have regular and stable characteristics, hard automation makes sense. If however each product is different, flexible automation or robotics should be favored.